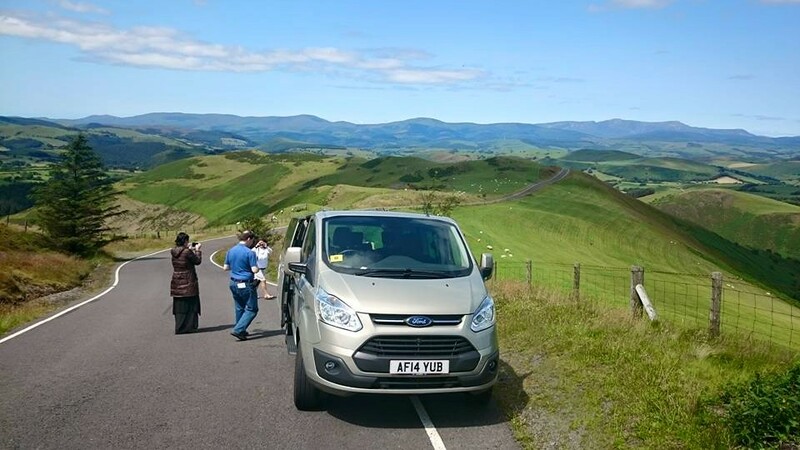 To help you make the most of your visit to Wales, we have a number of touring routes varying from a single day to transit tour, through to a full 10 day tour of the whole country! Join us on a journey of discovery through Wales where we will introduce you to our amazing history, unique culture and some of the best scenery around. Its your tour and we will help you to ‘make the most of your visit’ with your very own Boutique Tour of Wales! Wales maybe small and relatively undiscovered. Come with us on an amazing journey on a tour through Wales. Discover the culture of Wales and visit three National Park, discover some of the 640 listed castles sites, tour along some of the 870-miles (1,400 km) of stunning coastline, take to the hills and mountains, glacial valleys, discovering lakes, waterfalls, streams, rivers, beautiful peaceful villages, hidden gems and fantastic scenery. Croeso y Cymru (Welcome to Wales). “You’ll just love where we take you”! Customize your tour to suit what you want to do. You choose the ideal duration for the time you have and we will design the very best touring experience to fit. We will work around any personal preferences and places on your wish list. From 1 day transfer/transit tours through the backbone of the country linking the North (Conwy/Llandudno) and the South (Cardiff), through to a spectacular 10 day tour of Wales! Choose form 3, 5, 7 and 10 day customized tours of Wales. Cardiff the capital of Wales, the Pembrokeshire Coastline, The Gower Peninsula and the Wye Valley are interesting touring regions that will enhance your visit to Wales. Discover the beautiful Elan Valley en route to the capital city of Cardiff or head along the coast and down towards St. David’s in Pembrokeshire. Discover the Snowdonia National Park, the Isle of Anglesey, The Llyn Peninsula, The Conwy Valley and the scenic and historic Borderlands. Check with us directly for the very best tailor made custom tour itinerary of Wales. We also have a range of beautiful selected accommodation from pubs and country inns, to quality Guest Houses, Country Houses and Hotels. 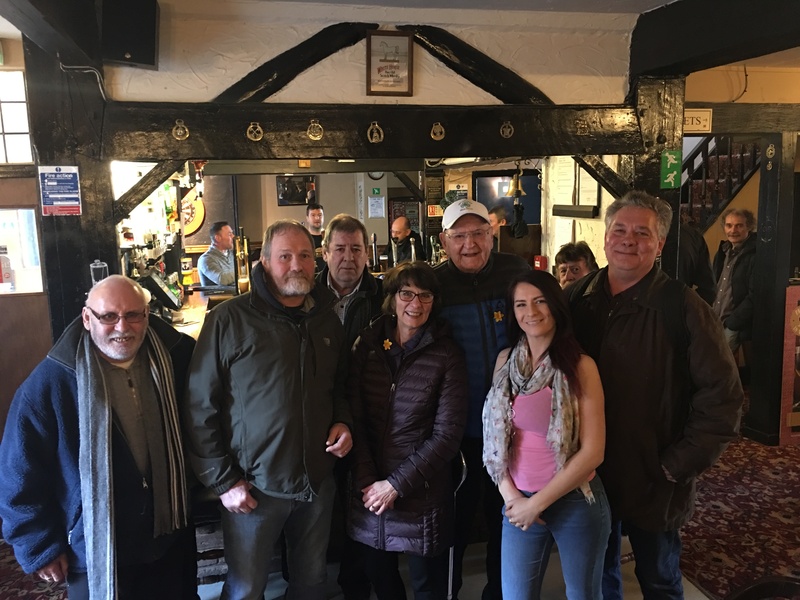 Pub Tour of Wales – Meeting the locals. We’ve got some great locations and places to stay on this tour. Stay in quality inns, serving fine food and local ales. 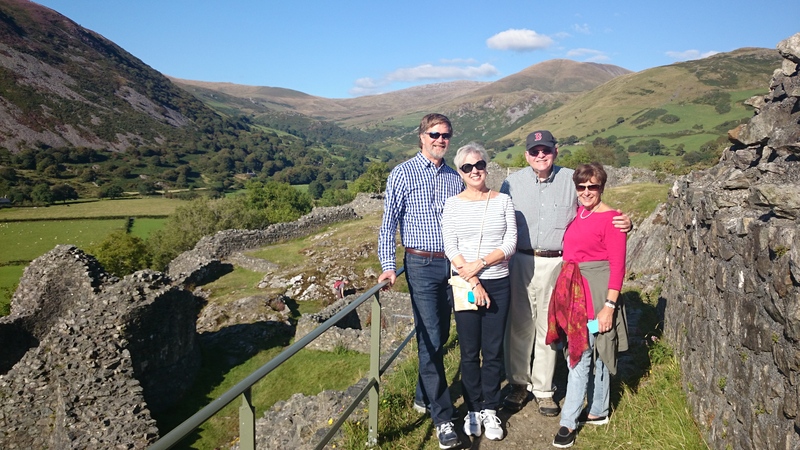 It’s you opportunity to meet with the locals with our Pub and Inn Tour of Wales, staying in authentic Welsh pubs and inns on your tour through the country. We look forward to being of service to you and working with you to create your personal tour of Wales. Contact us now to secure your tour dates before our availability get snaps up by someone else.